Who Should Buy Vitamin Supplements Online? What Types Of Vitamin Supplements Are There? 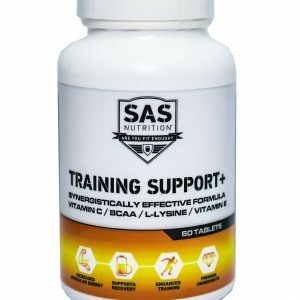 If you are going to buy vitamin supplements online, know that there are a wide range of ways in which the different types of these supplements can help you. • Having a convenient and quick way to guarantee that you are taking in enough vitamins. 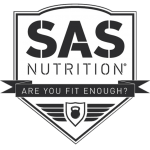 • Performing at an optimum level both physically and mentally. • Promoting healthy muscles, skin, hair, and more. • Promoting faster recovery and better quality of sleep. • Feeling more alert, energetic, and at ease. Above are just some of the general benefits of taking quality vitamin supplements every day. As there are a wide range of different vitamins, their effects will differ depending on what vitamins you are taking and whether you are deficient in certain vitamins or not. The short answer is, just about anyone and everyone can benefit from taking vitamin supplements. Even those who eat a healthy and balanced diet can struggle to get enough of all the vitamins and minerals they need to stay on top form – that’s where supplements come into play. 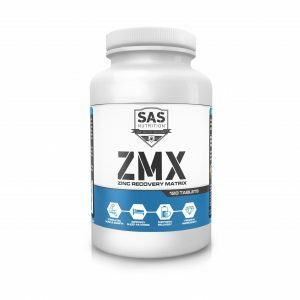 Of course, whether you’re a top bodybuilder or a hobbyist runner, you’re going to benefit if you buy vitamin supplements online. The wide berth of advantages they can potentially give you is enough to increase anyone’s performance and general wellbeing for the longer-term in one or more ways. 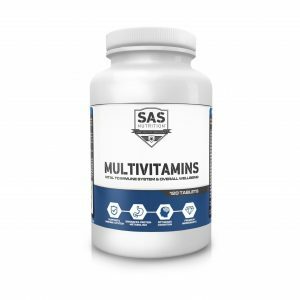 • Multivitamin Supplements – These stacked supplements feature multiple of the most common vitamins which people are deficient in, offering a one-stop solution that most people can benefit from (Check out SAS Nutrition’s own Multivitamin Supplement). • Omega 3, 6, & 9 Supplements – These essential vitamins are often deficient in many people, especially as the body can only create 1 out of 3 of these amino acids itself (Check out SAS Nutrition’s own Omega 3, 6, & 9 Supplement). • Vitamin D Supplements – The amino acid our sun helps our bodies produce, however, many people do not get enough sun exposure to produce enough for a healthy body. • Vitamin B12 Supplements – Used by every metabolic cell in the body, being deficient in this vitamin can have many different negative effects across the board; supplements ensure that this doesn’t happen.